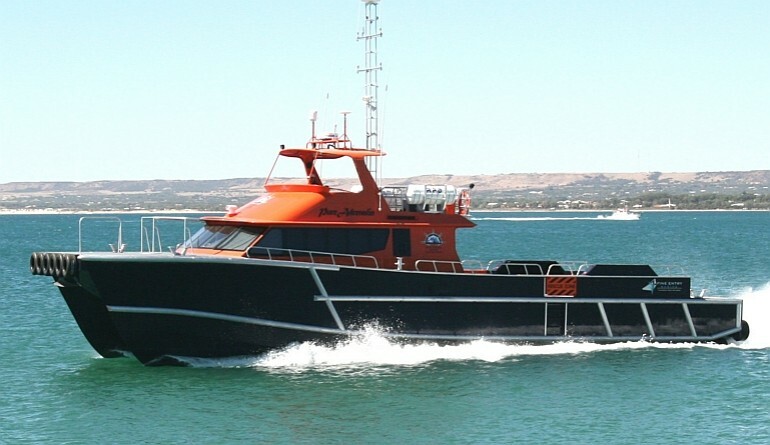 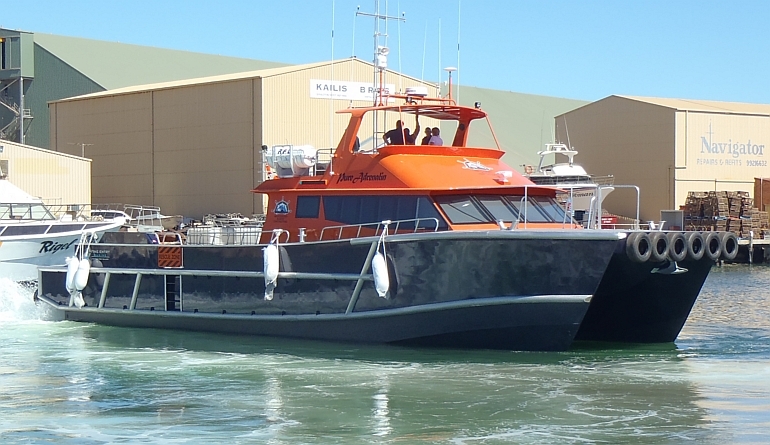 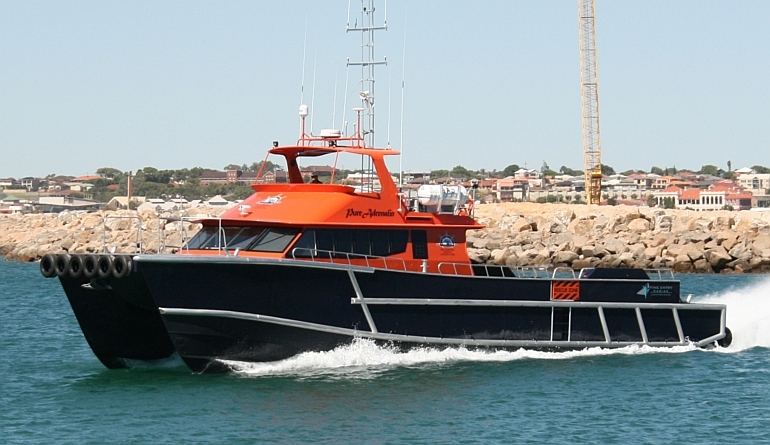 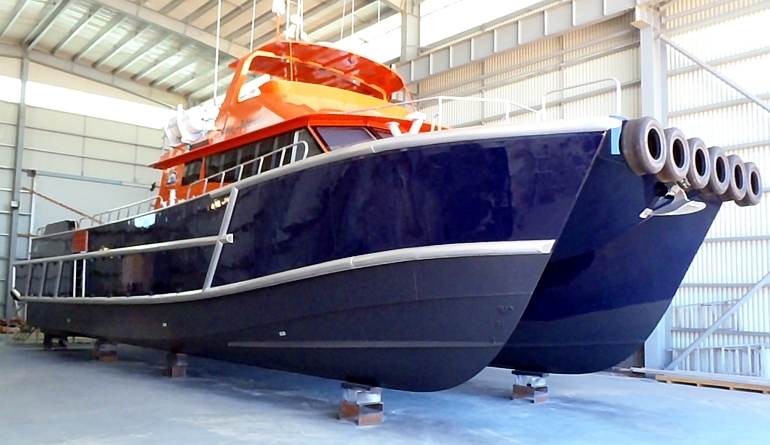 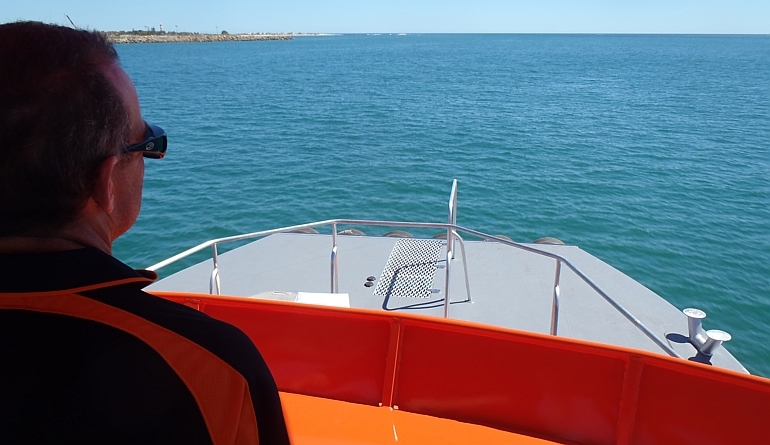 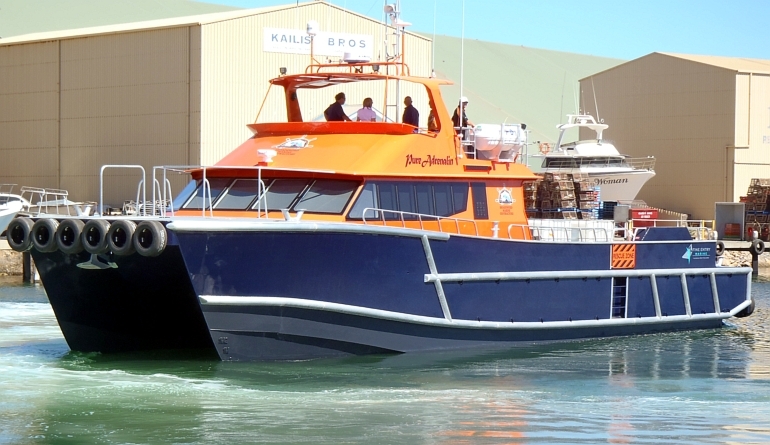 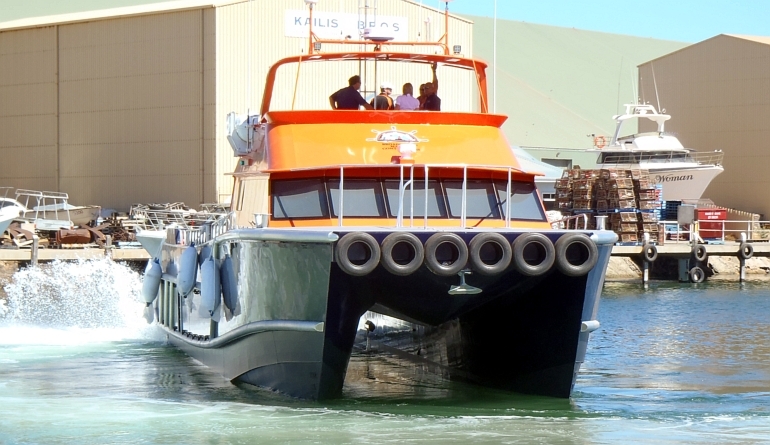 “Pure Adrenalin” is a very successful build by Fine Entry Marine from a Global Marine Design aluminium kitset. 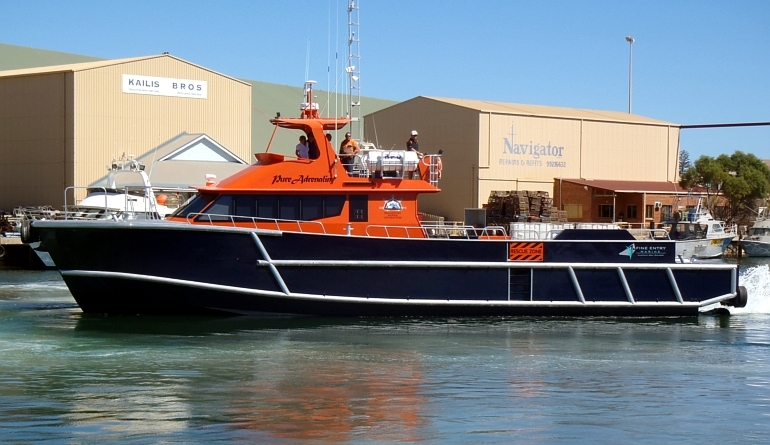 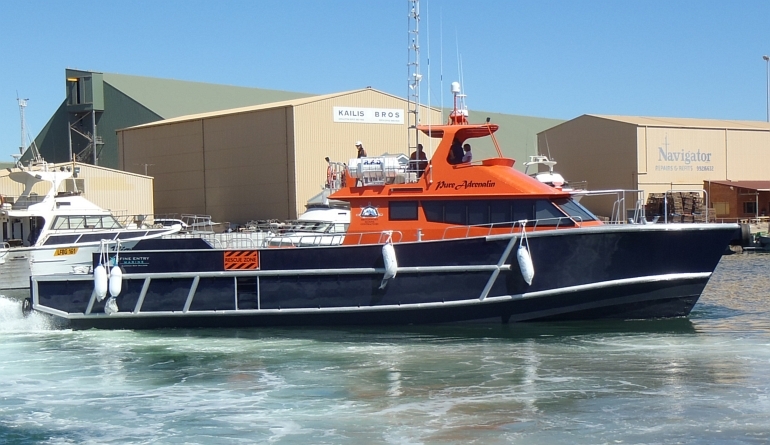 The vessel is owned and operated by Broadsword Marine and operates in a multitude of roles including supply and crew transfer in the oil and gas industry. 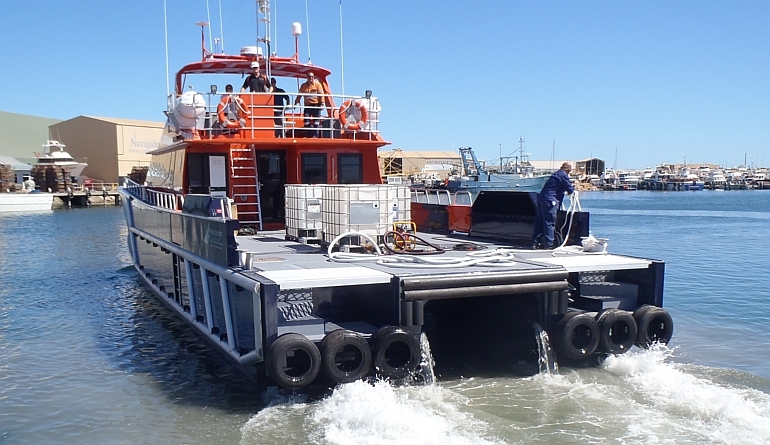 This truly hard working vessel is heavily fendered using aluminium pipe and has tires front and rear for push up duties. 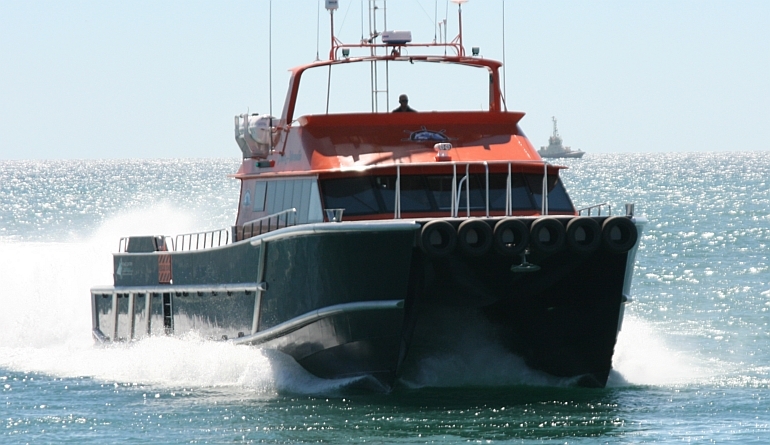 The aft deck has capacity for 10 tonnes of cargo and the twin Twin 1,000hp CAT C18 and Ultrajet 525H water jets propel the vessel to a very respectable sprint speed of 29 knots. 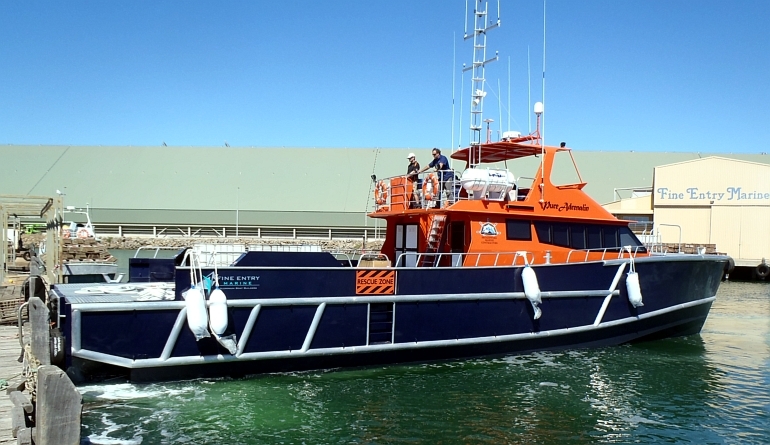 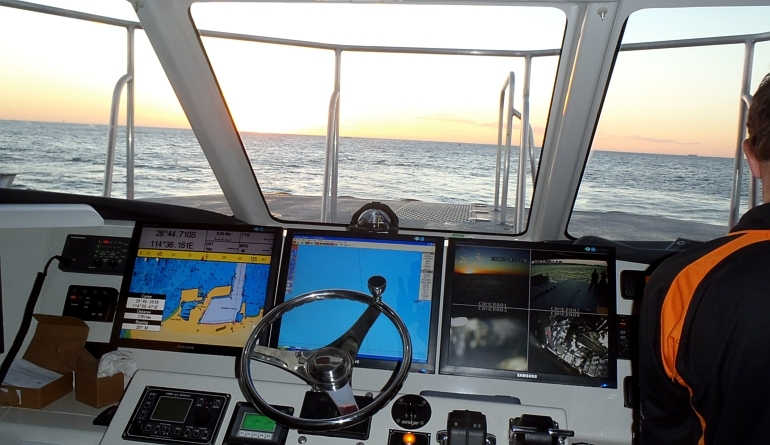 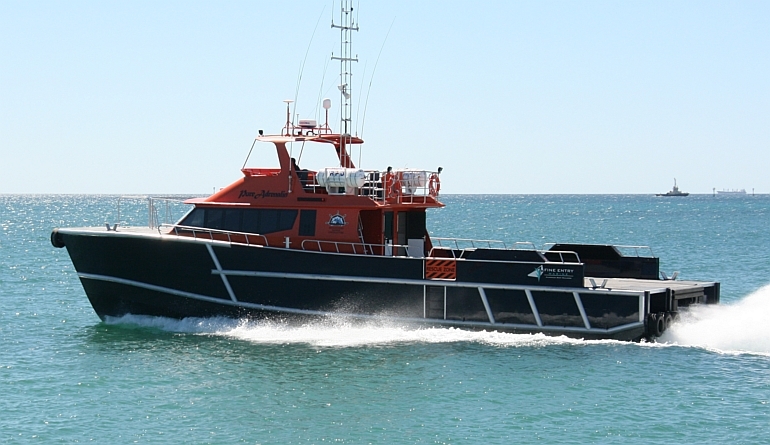 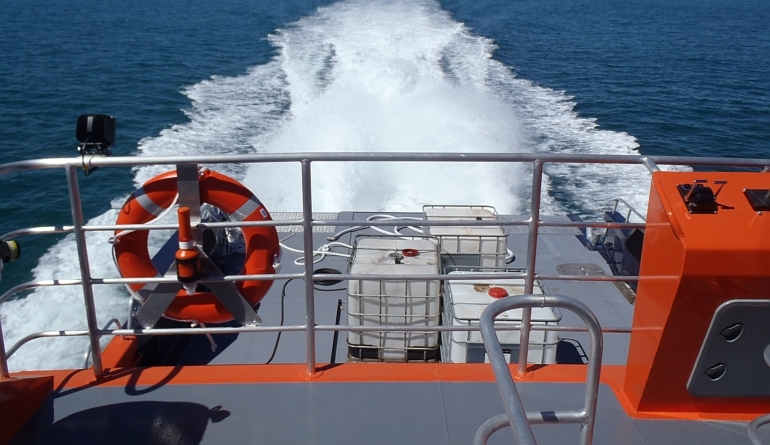 The hull for “Pure Adrenalin” is the same as can be seen on our well proven range of Wind Farm Service Vessels, popular throughout Europe, which demonstrates the versatility of the design.